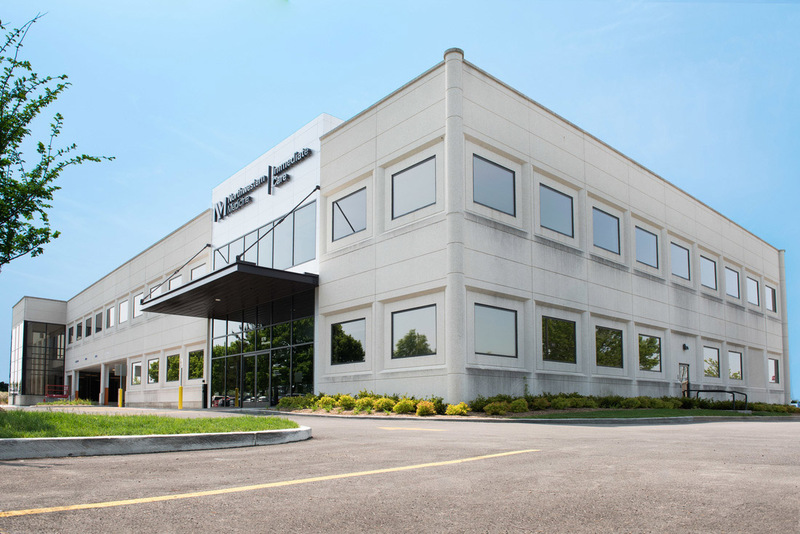 Northwestern Medicine Vernon Hills is an outpatient facility that offers primary care and immediate care. Immediate care can be your first choice for receiving timely care and treatment for minor injuries and medical conditions. Our immediate care center is open 365 days a year and you do not need an appointment to be seen. Convenient free parking is available along the building's perimeter. We are located on the northwest corner of Milwaukee Avenue and Townline Road (Illinois Route 60). If you are heading south on Milwaukee Avenue and pass Townline Road, you have gone too far. For a list of the Northwestern Medical Group physicians at Vernon Hills, download this PDF.